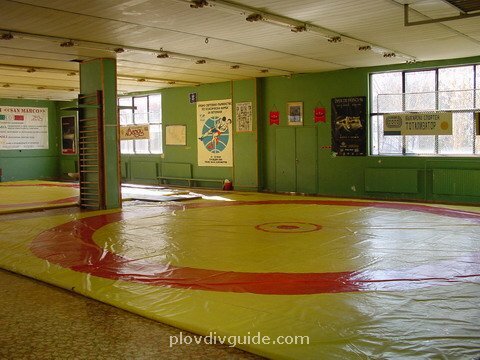 Wrestling sports facilities in Plovdiv. 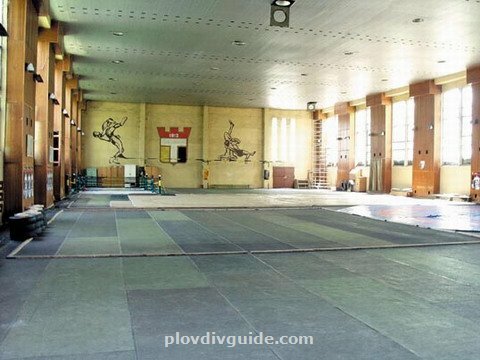 1.SC Plovdiv Wrestling HallThe wrestling Hall is located within the Plovdiv Sports Complex. It has 5 wrestling mats covering the total area of 950 sq.m. 2.Hristo Botev Sports Club The Hristo Botev Sports Club Hall is capable of hosting both wrestling and boxing competitions. It covers an area of 1151 sq.m.